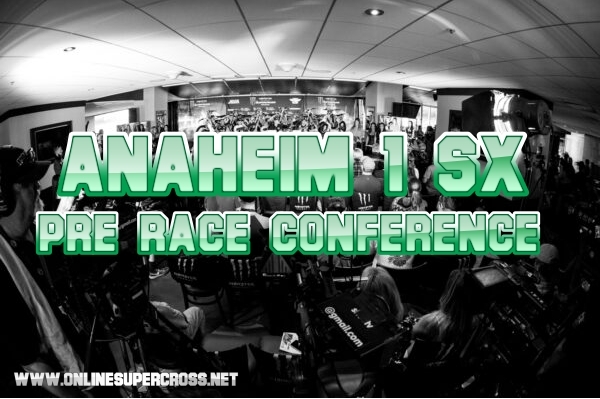 On Friday 4th January 2019 the Anaheim 1 Monster Energy Supercross Series annual pre race press conference will take place when the racers, team and media gather at Angel Stadium of Anaheim. Through the competition the first race of the year facet will be declared by the Feld Entertainment. Also the reporters ask the question from all riders.